^ Highland Profile. Highland Council. [2012-06-20]. （原始内容存档于2012-05-04）. ^ Inverness Climate 1981 -2010. Met Office. [26 March 2016]. 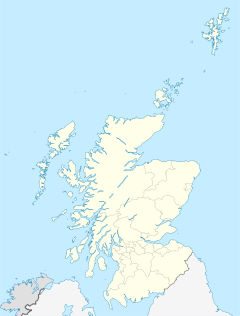 ^ British towns twinned with French towns. Archant Community Media Ltd. [20 July 2013]. （原始内容存档于5 July 2013）.